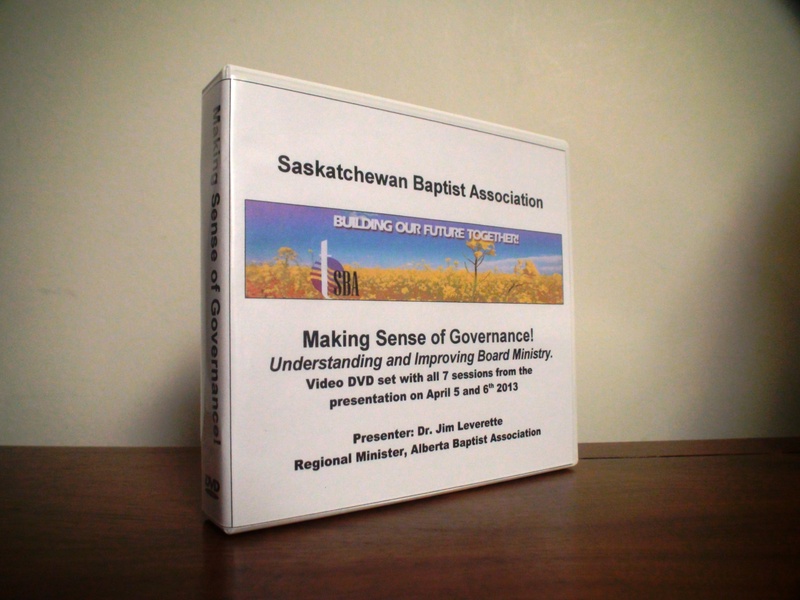 A video recording of the Spring Seminar “Making Sense of Governance!” held on April 5 & 6, 2013 is now avabilble on DVD. 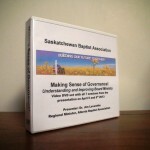 This DVD set is a recording of Dr. Jim Leverette Regional Minister, Alberta Baptist Association presentation on “Understanding and Improving Board Ministry” A great resource for your congregation or church library. The 7-disc box set has a total of 7.5 hours of dynamic teaching by Dr. Jim Leverette . 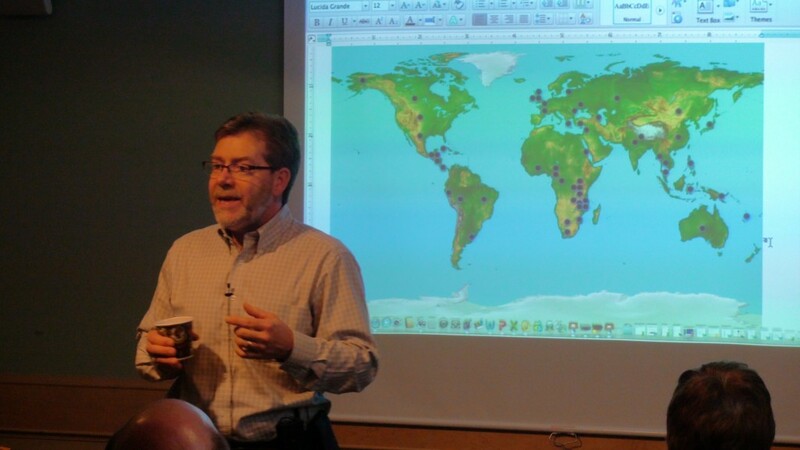 – Understanding and Improving Board Ministry. – Board Makeup & Development. – Constitutions & Other Documents , church policies. by phone: 306-746-4422 if you wish to order a copy.